La Prensa reports that The Women of Color Foundation recently presented their inaugural Hall of Fame Induction Ceremony and Awards Gala at Cleveland Clinic’s Lyndhurst campus. The event is just one of several activities taking place this year as part of the Foundation’s 10th Anniversary celebration. 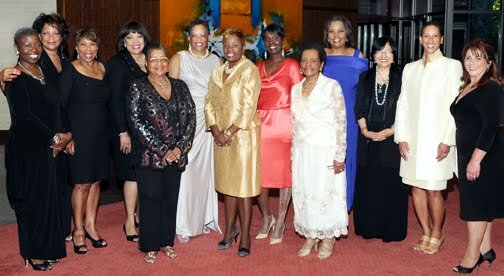 The Gala’s theme was “Celebrating the Brilliance of Extraordinary Women of Color” and honored thirteen women. Girl Scouts of North East Ohio Chief Executive Officer Daisy L. Alford-Smith, Ph.D. has been inducted into the Women of Color Hall of Fame.